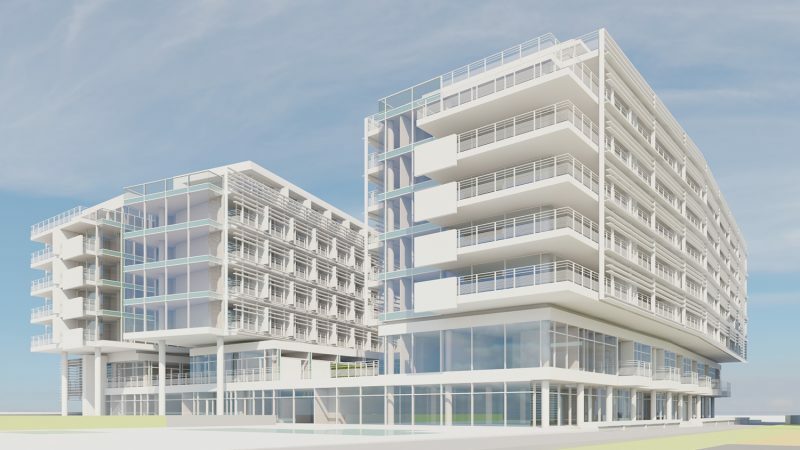 Jesolo Residences with its exclusive architecture is the upcoming, already the third project in the segment PREMIUM LIVING by Falkensteiner®. 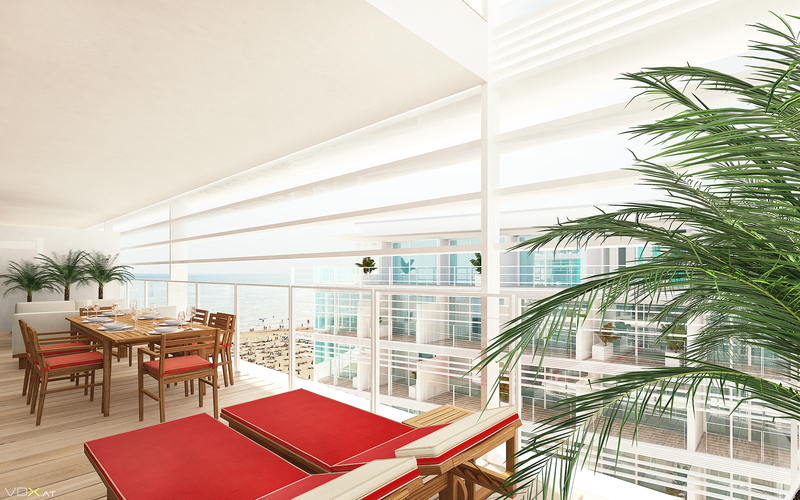 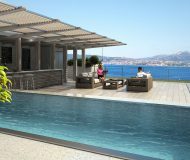 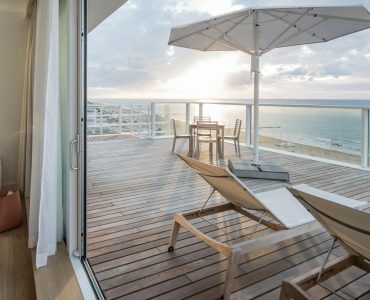 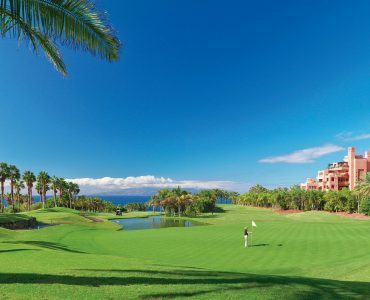 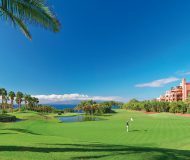 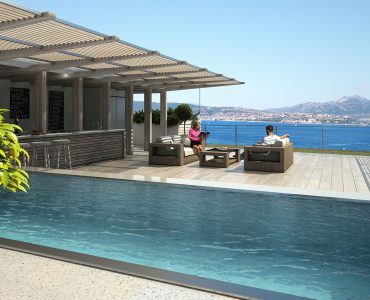 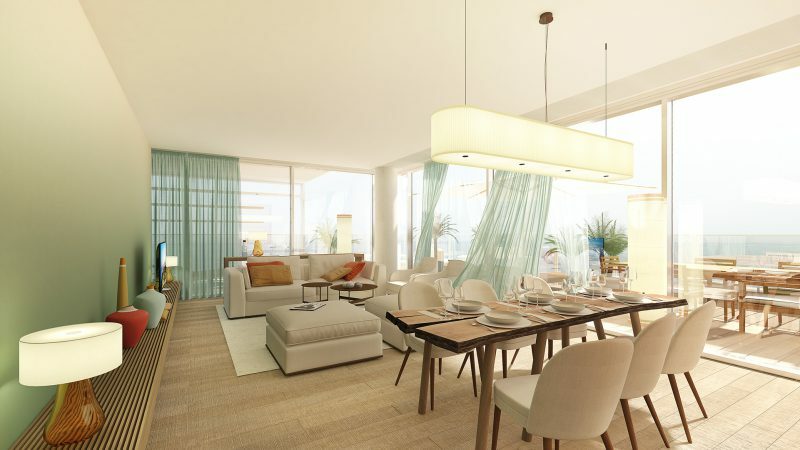 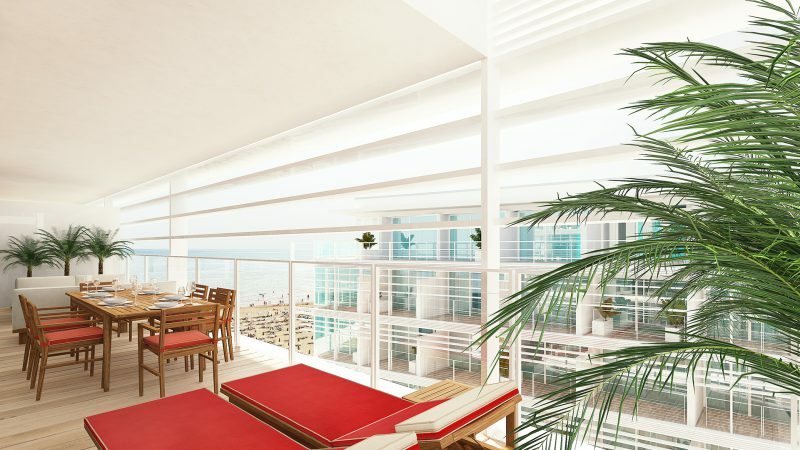 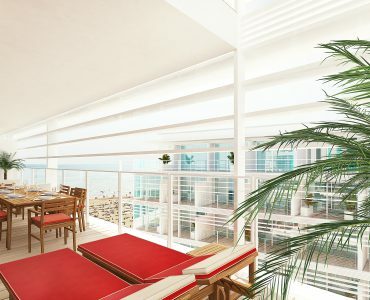 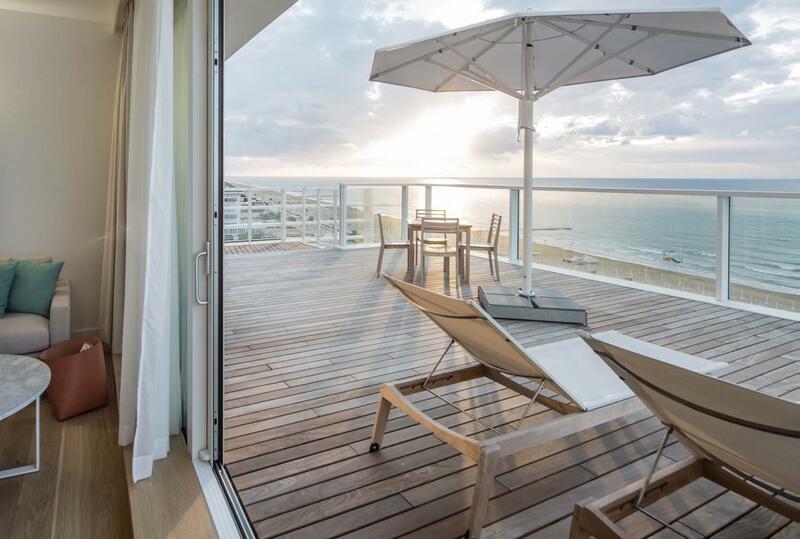 The location in the first row at the oceanfront with a private beach promises breathtaking sea view. 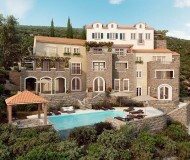 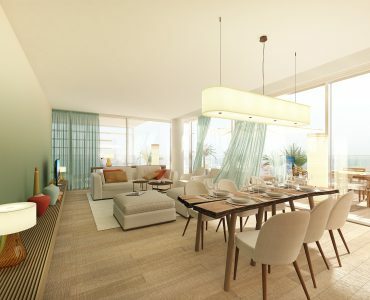 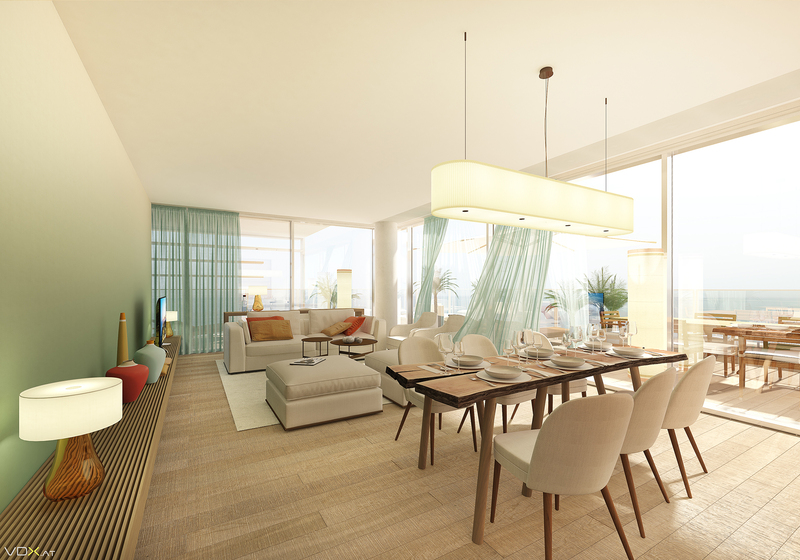 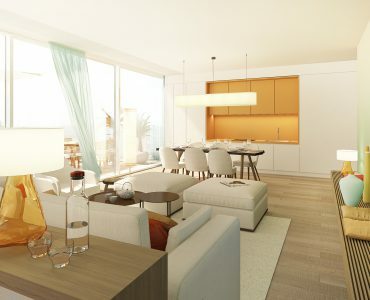 The 40 units with floor plans from 1 to 3 bedrooms will have a living space of 50 m² to 130 m². 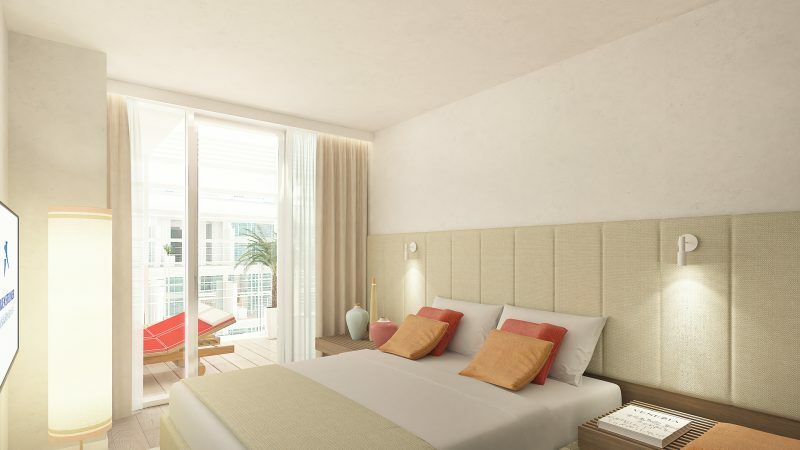 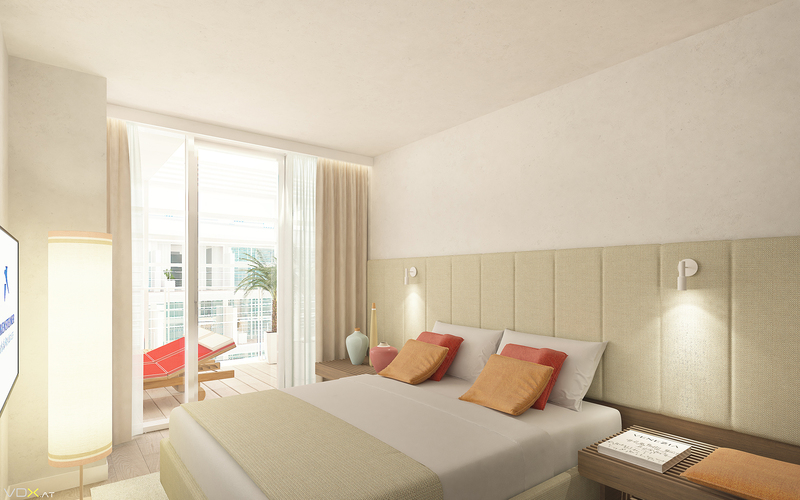 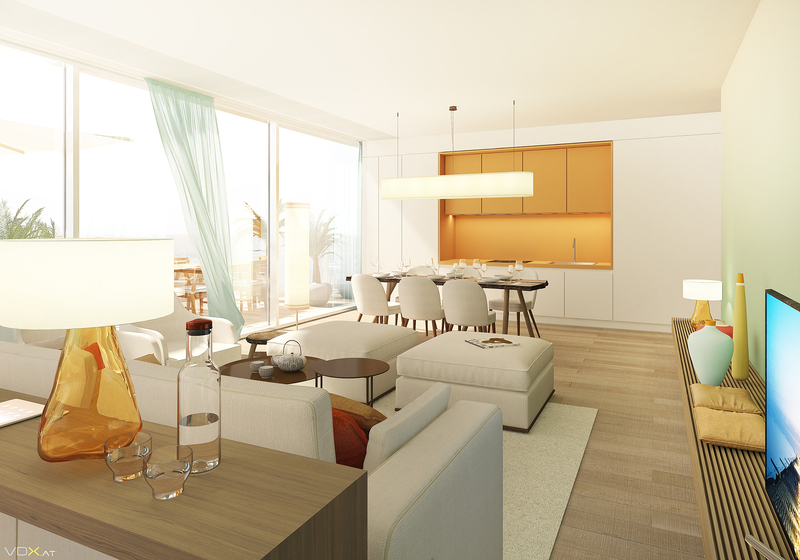 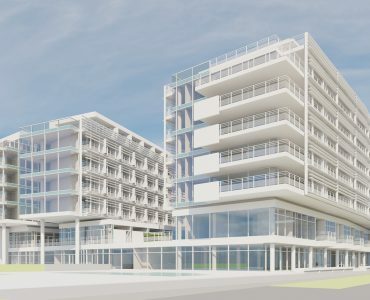 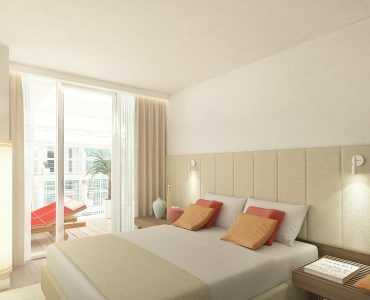 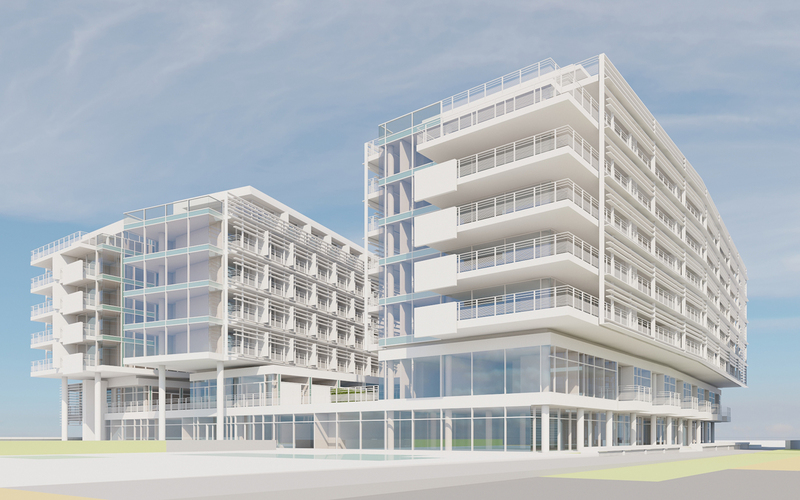 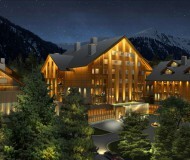 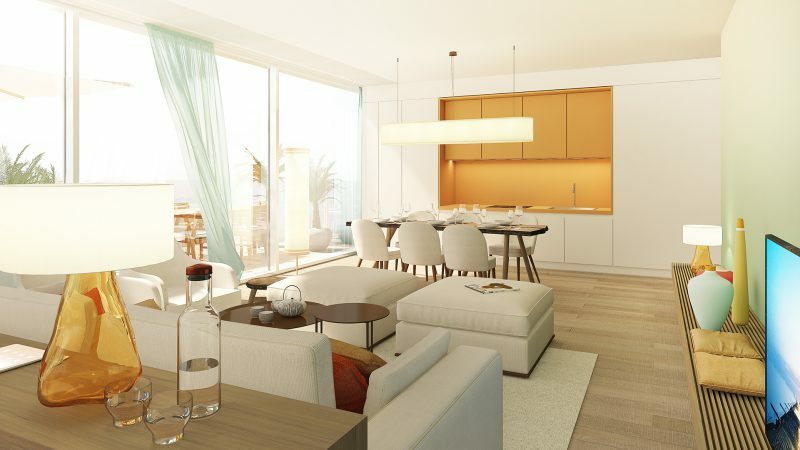 The high-quality apartments will be directly connected to the hotel and provide the opportunity to enjoy all the services and amenities of the 5* Falkensteiner Hotel & Spa Jesolo. 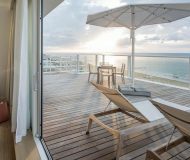 In addition to the excellent beach location in Lido di Jesolo and the proximity to 5* Falkensteiner Hotel Jesolo the regional offer includes golf, tennis, cycling and water sports. 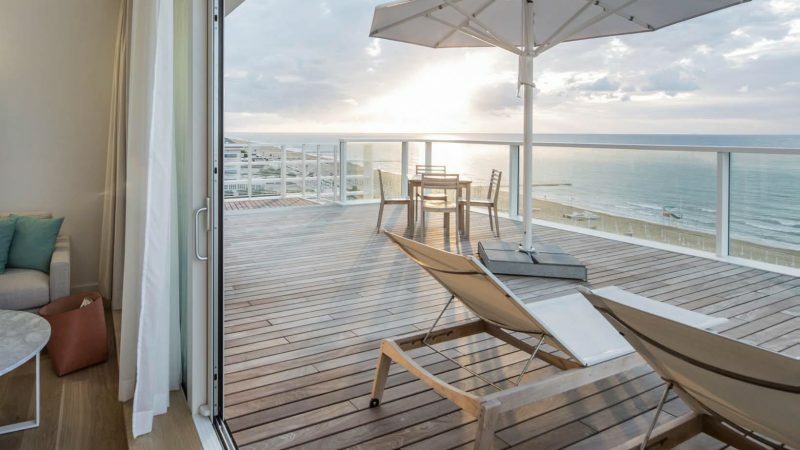 The enchanting city of Venice, with its many islands and lagoons, is just a short ferry ride away.